Good quality, Fast delivery. 10/10. Bought this as an extra little Christmas present. Arrived on time and very reasonably priced. Great quality and have been told it's very cosy and warm. Made from the perfect material so it's not itchy which was a concern when I bought it. Very soft to you. Colours look very nice together. 10/10. Good quality, defo keeps you warm. Really nice fitting warm hat. Looks really nice on and has really soft material on the inside making it really comfy. Love it. Just ordered this on a bit of a whim whilst looking for other bits. Happy enough with it. Hasn't been worn yet but seems of good quality. Tucked away until it's needed. Delivered in good time. 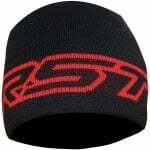 Keeps your head warm and looking good. I've been using this to walk the dog in the recent cold weather. 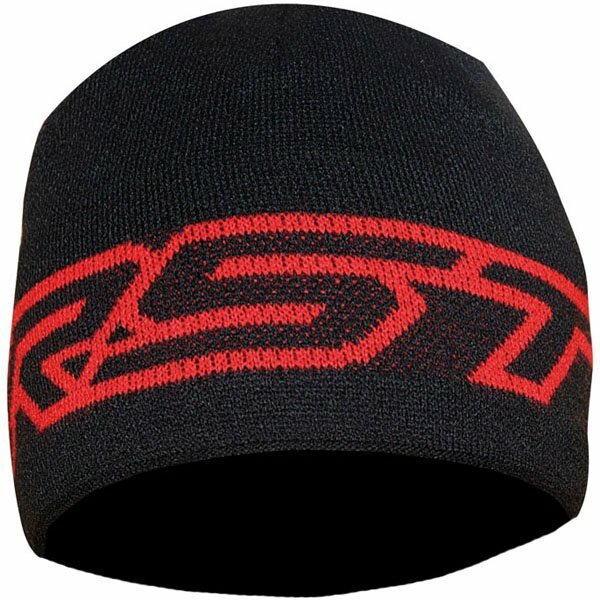 Keeps my head warm and is well made compared to other beanies I've owned.